A comfortable, close-fitting performance racing suit which incorporates excellent safety features and technically innovative materials. 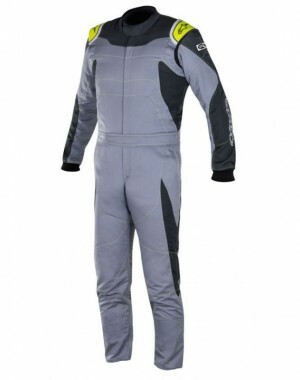 The Delta Suit is certified to FIA homologation standards. 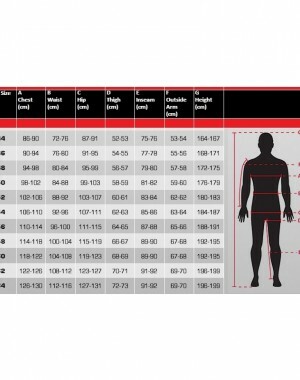 Anatomical arm, leg and torso paneling patterned for optimum driving position fit. Internal flat..